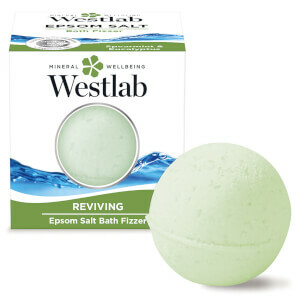 Indulge in the luxurious range of bath and bodycare products from natural beauty brand Westlab. 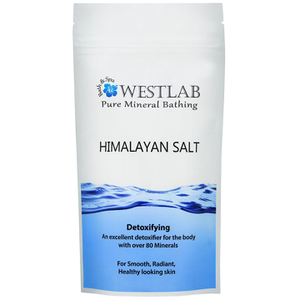 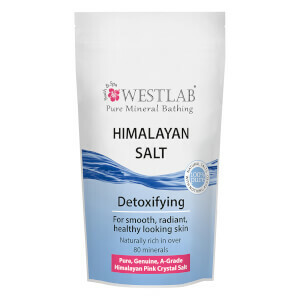 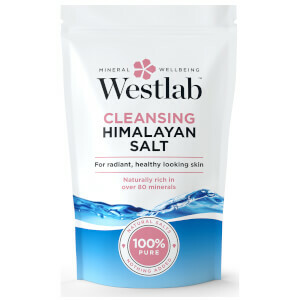 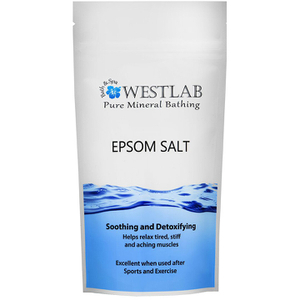 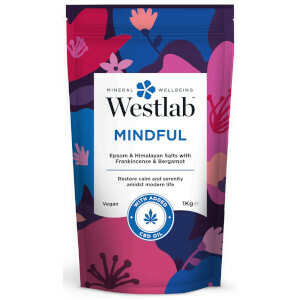 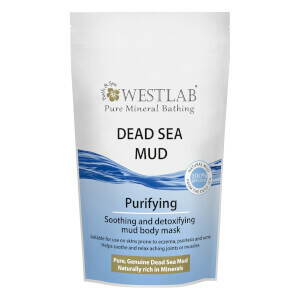 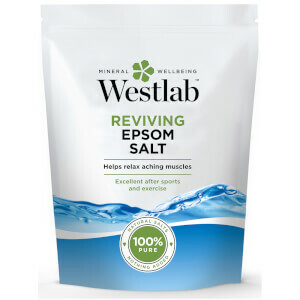 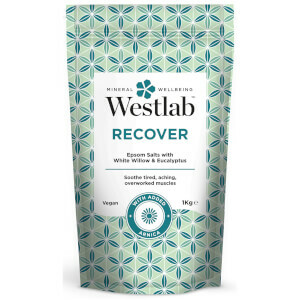 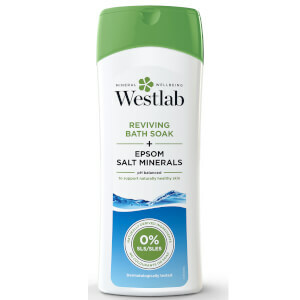 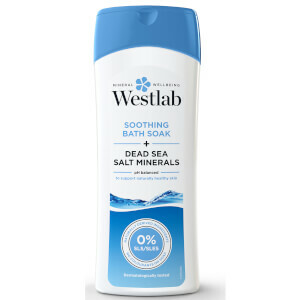 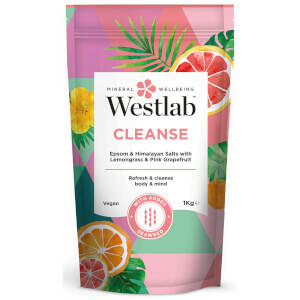 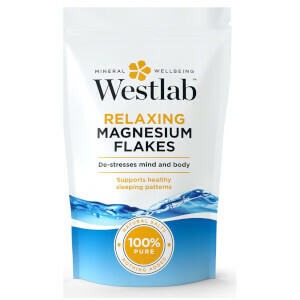 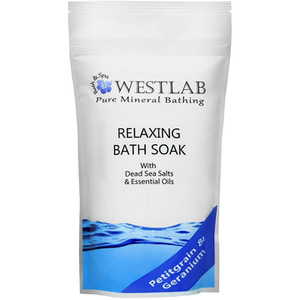 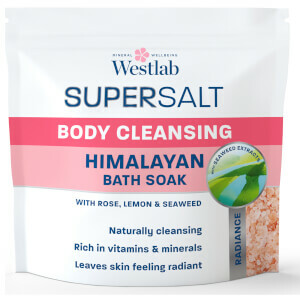 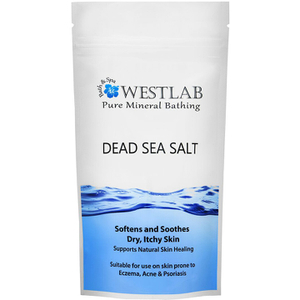 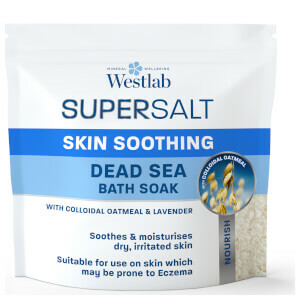 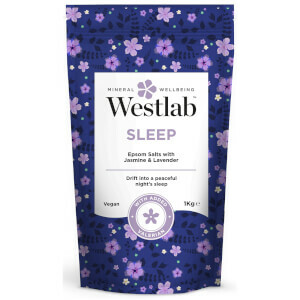 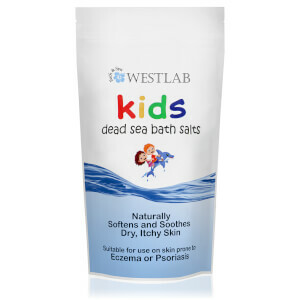 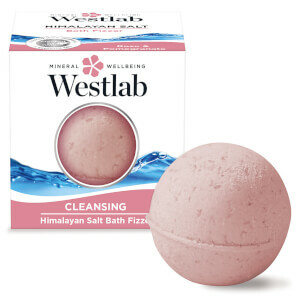 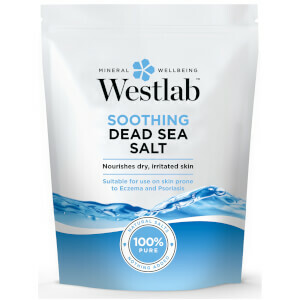 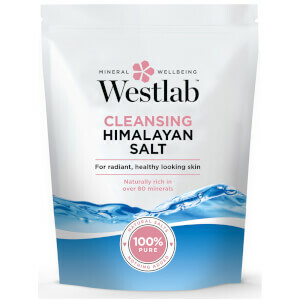 From bath salts and bath bombs to bath soaks and shower gels, Westlab is renowned for blending magnesium-rich epsom, Himalayan and Dead Sea salts in their products, which help to reduce sore muscles and ease aches and pains. 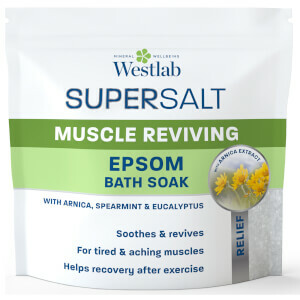 Their wide array of bath products means you can find the perfect solution to your wellbeing problem: for sleepless nights choose the Sleep Bathing Salts, for anxiety opt for the Mindful Bathing Salts, for a body detox, the Cleanse Bathing Salts are brilliant, and if you play sport and need helping with bouncing back from injury, the Recover Bath Salts are great.